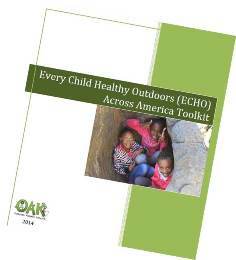 On October 6, OAK’s State and Local Action team lead a webinar on OAK’s ECHO (Every Child Healthy Outdoors) Across Americainitiative. 32 participants joined us for the webinar to learn about the initiative and how to utilize the ECHO Across America Toolkit. Interested in joining OAK’s State and Local Action team to advocate for ECHO Across America? Contact Alyssa today! Missed the webinar? A recording of the webinar is now available on OAK’s website. OAK through Conservation Legacy has teamed up with the U.S. Fish & Wildlife Service’s new urban wildlife refuge, Valle de Oro to pilot ECHO Across America in Albuquerque. 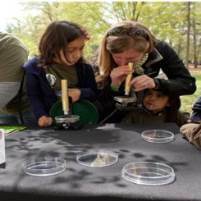 US Fish & Wildlife Service provided $25,000 to support this initiative. 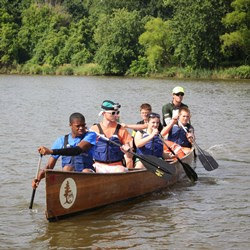 An AmeriCorps VISTA will work full-time for one year to coordinate community efforts to facilitate activities in the ECHO Toolkit and document the lessons learned. 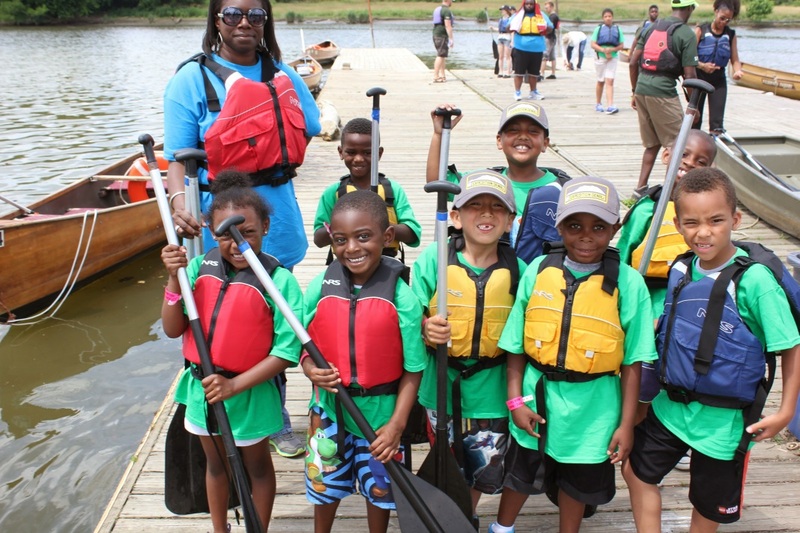 The Children & Nature Network trained diverse, young leaders at their 3rd annual Natural Leaders Network Legacy Camp from July 20-25 at the USFW National Conservation Training Center. 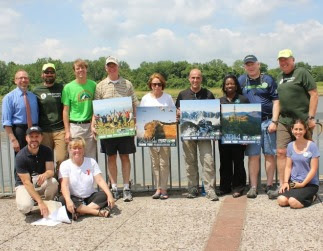 Three Natural Leaders from the Place Matters Project were trained to lead an ECHO assessment in their communities (Chicago, Baltimore and Cuyahoga) to discuss strategies with leaders on actions to get kids active outdoors. Alliance for Childhood, National Wildlife Federation and North American Association for Environmental Education (NAAEE) conducted a joint workshop on OAK and the ECHO Across America initiative at the 43rd NAAEE Conference in Ottawa, Canada. 40 participants attended the workshop to learn more on ECHO! Thanks Alliance for Childhood, Children & Nature Network, Conservation Legacy, NAAEE,NWF, the Place Matters Project, and Valle de Oro Wildlife Refuge for helping OAK get ECHO Across America! And the Department of Education Green Ribbon Schools Program, as well as others. 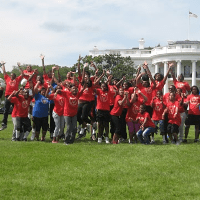 Learn more about OAK’s Education pillar, and contact Alyssa to join OAK’s National Policy Action Team to get involved in developing and implementing OAK’s policy priorities. We are delighted to share that several new members have joined OAK’s membership. 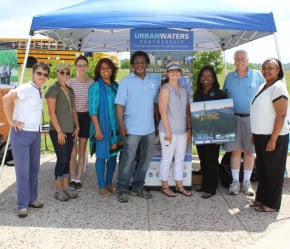 Welcome: American Forests, Discover Outdoors Foundation,Hipcamp, and Maryland-National Capital Park & Planning Commission, Department of Parks and Recreation. 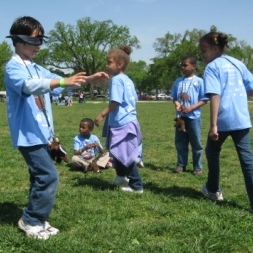 The Girl Scouts Research Institute just released a new report, More Than S’mores: Successes and Surprises in Girl Scouts’ Outdoor Experiences (2014) that found that girl significantly benefit from time spent outdoors. The report highlights that girls who regularly spend time outdoors surpass their peers in environmental stewardship, more readily seek challenges, and are better problem solvers —all important leadership traits! 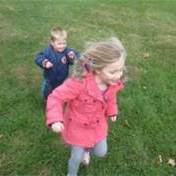 Read more about the benefit of outdoor experiences for girls. One of the key takeaways from OAK’s Annual Membership Meeting is that members want to know more about other members events, activities, success stories and lessons learned so that we can better work together to get kids outdoors! 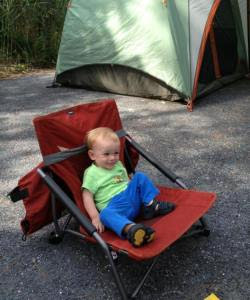 OAK’s monthly newsletter, blog and social media accounts are a great way to share your organization’s experiences with getting kids outdoors with other OAK members. Share your stories with OAK today!